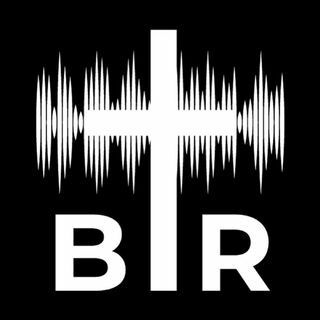 BR 4-29-16; Christianity and the Church seems to be on the decline in America and there is a lot of discussion on how to change that. Yaffee talks about how the only thing that can save the Church the Sword of the Spirit which is the WORD OF GOD. Other great topics on the show include protests outside a Trump appearance, Obama saying the economy is his legacy, and stories so BEYOND REASON they will leave you flabbergasted!